A MODERN piece of street furniture is certainly proving itself to be a 'convenience' to late night revellers. 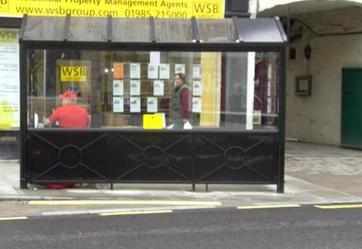 The Market Place in Warminster now boasts a modern bus shelter on the widened pavement outside the historic listed Old Bell Hotel. "All week long people have been talking to me about this," said former councillor Paul Macdonald. "There are so many criticisms that it may well need the council to take a fresh look at what should be an improvement." "I am reliably informed that on a Thursday, Friday and Saturday night it is regularly used as a public urinal." 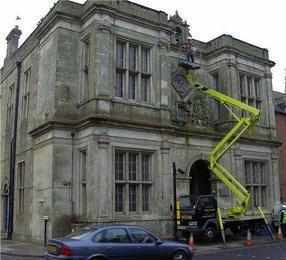 Another criticism that it spoils the view of the historic arched facade to the public house has already been widely aired. "I hate being pedantic but there is also a safety issue," adds Paul. "It is my understanding that a bus shelter should be located in such a position that should someone lose control of their vehicle then it will not plough into it. "They are usually positioned with a raised kerb so that an out of control car would be deflected. The kerb here is lowered. "What is even worse is if in the unlikely event that a bus runs out of control the shelter is slap bang in its path." Paul is also concerned about its impact on the ability of the police to use one of their tools to combat anti-social behaviour. 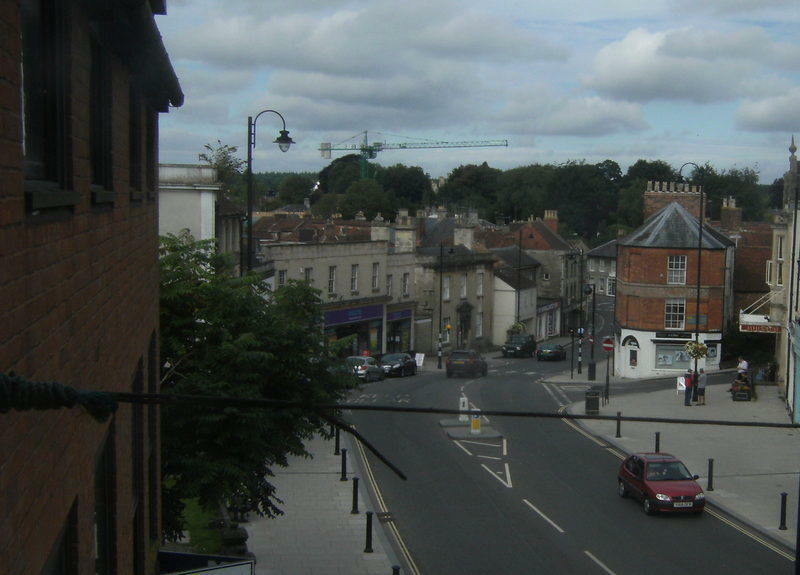 "I wonder if anyone has asked the CCTV people if they are happy with their view of one of the potential trouble-spots in the town centre," said Paul. Steve Dancey added: "The positioning and its sheer scale doesn't seem to have been thought through terribly well - unless they wanted to install a pissoir. ''Rather than impose this blight the authorities should have looked at the whole of the western side of Warminster where there is just one modern bus shelter for people to wait if they want to come into town.